This will be my first Mother's Day as a mommy! Being a mom is definitely life changing. I never knew how much I could love someone. I never knew what it was really like to lay down your own wants, needs and desires for the needs of someone else (hello 2 AM feedings! - thankfully Ellie is now sleeping through the nights most of the time). I definitely have less time to devote to lesson planning and creating for my classroom than I had before I became a mom, and sometimes it can be hard to find the right balance so that you are giving the right amount of attention to both your children, spouse and your kids at school. Do any of you that have small children have any advice for moms who keep their teaching job? I am very glad that I am still teaching, I think it is where I am supposed to be. I think I would go crazy if I were home all day. When I do get home though I like to spend that time with Ellie and not planning lessons. How do you balance kids and job? 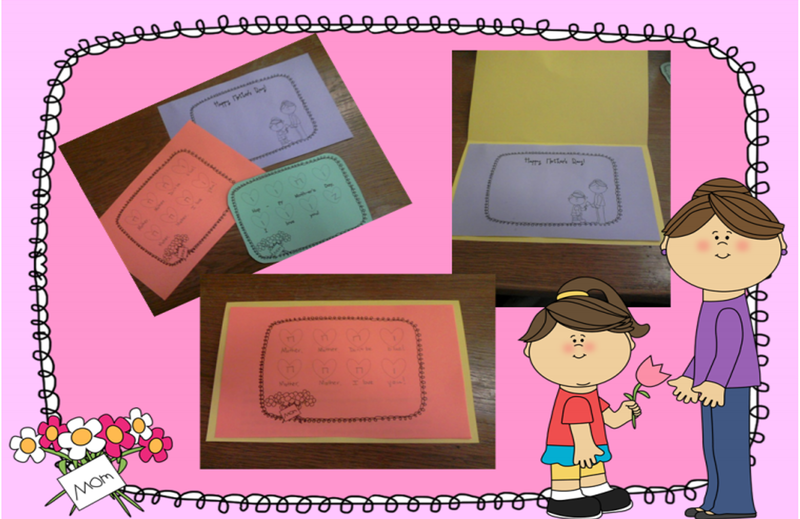 In honor of Mother's Day, I also posted some sweet little cards that your kiddos can make for mom that also help to practice ta, titi and ta rest. Gearing Up for Level III and a Sale! 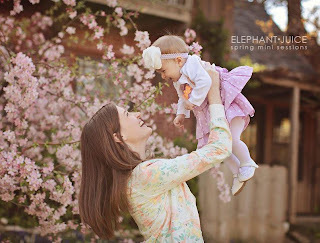 Materials for Teaching Tika-Ti and a HUGE SALE!